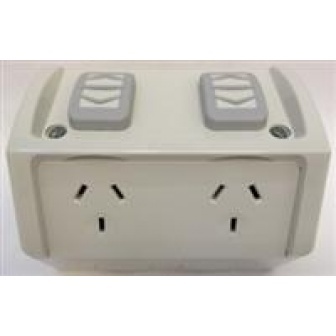 Clipsal 485P4CB30 Bodyguard 4 Way rcd protected portable power outlet. IP33 rated impact resistant case. 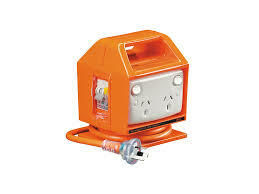 Class H compliant device, suitable for construction sites. 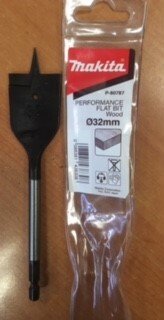 This product meets all relevent Australian standards. 2 Years warranty.